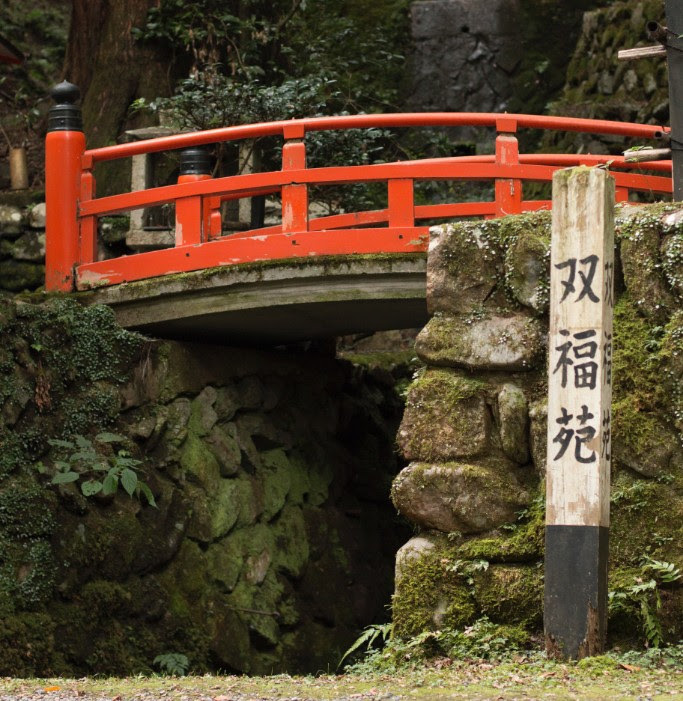 Accompanied by Reiki Historian Dr. Justin Stein and tour guide & translator Yoshie Hara, we’ll start in Kyoto on May 6th to connect to the spirit of Japan, spend time on and around Mt. Kurama with time & space to exchange Reiki, take a tour of Usui Sensei’s birth town Taniai, and finish with a mindful visit to the Usui memorial and other sites in Tokyo. Register by January 1, 2019 with a non-refundable deposit of $400 to hold your space. The remaining balance of approx. 3,500 USD (386,600 JPY) will be due in Yen to the Windows to Japan Travel Agency in Kyoto by credit card in April 2019. Dr. Justin Stein is an historian of spiritual practices at sites of connection between Japan, Hawai’i, and North America. His work on Reiki, including original translations of historical materials, has been published in three languages, including academic volumes and journals and the German-language Reiki Magazine. His upcoming book, Alternate Currents: Reiki Healing, North Pacific Networks, and the Circulation of Transnational Spiritual Therapies (expected early 2020), focuses on the life work of Hawayo Takata, whose cultural translation turned Reiki from an obscure Japanese practice into a source of healing and spiritual transformation for thousands of Americans and Canadians. Dr. Stein is also a Reiki Practitioner. On October 31, 2018, Clara Diebold of Cambridge, Massachusetts, completed her 2-year Reiki Master Apprenticeship. Clara is the founder of Reiki Boston, holds a Masters degree in counseling, and is also a certified practitioner of Eden Energy Medicine. She studied and practiced Reiki for years with John Harvey Gray and Lourdes Gray. On this special Halloween day, Clara received the final Master initiation from Brian Brunius and was awarded her Reiki Master Certificate. As is a tradition in John Gray’s lineage, Clara also received a photo of her initiating Master giving her Reiki. Brunius is the founder of New York City Reiki Center, and studied Reiki under John Harvey Gray and one of his students, Elaine Abrams. On June 26, 2017, after opening the Long Island Reiki Center, and more than two years after beginning her full-time Reiki Master Apprenticeship, Anu Butani received the final Master initiation from Brian Brunius and received her Reiki Master Certificate. Brunius is the founder of New York City Reiki Center, and studied Reiki under John Harvey Gray and one of his students, Elaine Abrams. On January 25, 2016, five years after opening the San Francisco Reiki Center, and more than two years after beginning his full-time Reiki Master Apprenticeship, Christopher Tellez received the final Master initiation from Brian Brunius and received his Reiki Master Certificate. Brunius is the founder of New York City Reiki Center, and studied Reiki under John Harvey Gray and one of his students, Elaine Abrams. Phyllis Lei Furumoto, Grandmaster of Usui Shiki Ryoho, and successor to Hawayo Takata, will visit New York City for three days in the fall of 2018. Each day of Phyllis’ visit is designed so that different audiences have time to interact with her and to meet each other. Open to all Reiki practitioners of all levels and lineages. Online Conference Participation: Web participants may register to join via the Zoom Video Conferencing service. Online conference registration is limited to ensure maximum interaction with our virtual attendees. From your own special home in the world. From your own home, working place, together with friends or family, we gather around the world twice a month to send Reiki as we sit together in peace. Please join us as often as you are able. You are also encouraged to invite your friends, family and colleages to join our circle of peace. All are welcome whether they are a Reiki student or not. As we sit together as One, we create an energetic of peace in which all life can flourish. As a consistent theme … Let us send Reiki & Light to world leaders and to everyone’s potential to support world peace. You are encouraged to offer suggestions for our time together. Past suggestions have included sending to the trees and to the waters of the earth. Please let us hear from you. 4.15 – 4.45 AM Wednesday (Hong Kong)World Clock: To find or to make certain your own time zone is correct, please click on the World Clock. After registration, you will receive an email the day before the circle gathers with the additional focus for the circle. In this video, the practitioner walks us through how she approaches dogs and cats with Reiki. It requires a gentle, open approach where one asks permission from the animal to accept the treatment and allows it to decide when it is completed. If the animal is too sensitive for hands-on treatment, allow your hands to hover very slightly above the fur. In some positions the animal will press themselves into your hands, and in others it will seem as if they cannot tolerate being touched. Allow the animal to feel comfortable and accept your energy; allow your hands to go where the energy is needed. Never force an animal to stay in one spot. They should never be tied off so their freedom of choice is taken away. All beings have the choice to accept Reiki or not. Stay present and aware of the animal’s body language and eye movements throughout the treatment. Always work safely to avoid injury to you or the animal. When the treatment is complete, the animal will move away from you. This treatment can also be performed for birds, fish, rabbits and small creatures in cages by simply placing your hands around the cage and beaming the energy to the animal. "Walk in Power, Live in Prayer"